NASCAR’s XFINITY and Monster energy NASCAR Cup series raced into Richmond this past weekend and put on a good show for fans. 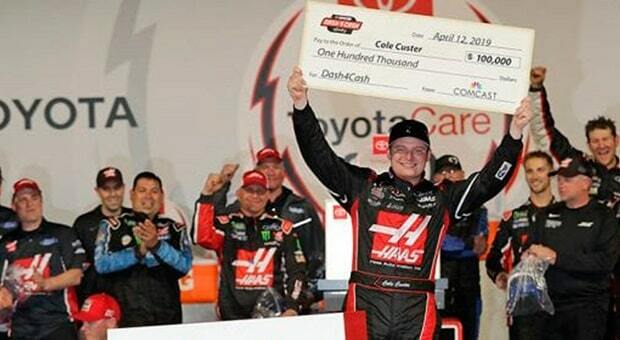 Cole Custer ended up on top in a hard fought battle in Saturday’s XFINITY Series ToyotaCare 250. Sunday saw Martin Truex, Jr. end his losing streak in his 81st try in the Monster Energy NASCAR Cup Toyota Owners 400. 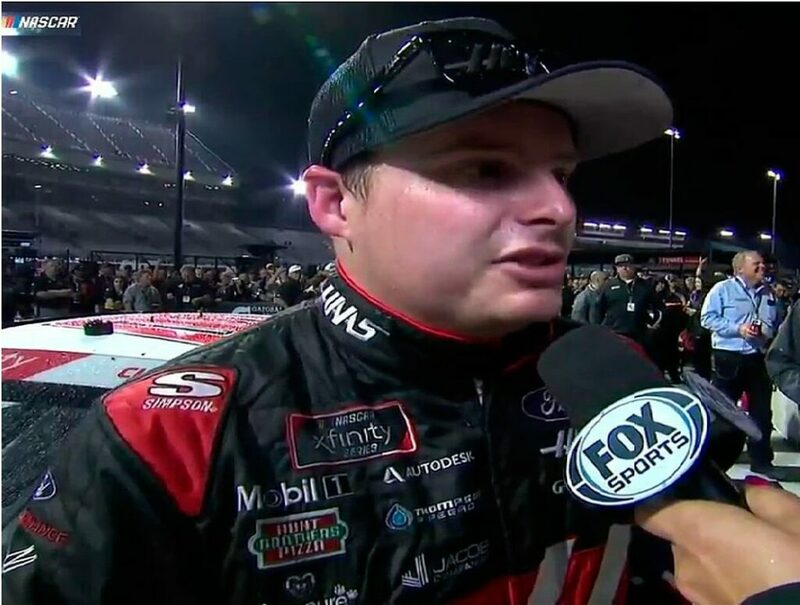 Stewart-Haas Racing’s Cole Custer regained the lead late in Saturday’s ToyotaCare 25 after losing it to Austin Cindric during the last restart with 26 laps left in the race. Custer, the winner of Stage Two, barreled by Cindric and never looked back, beating Cindric by 2.639 seconds. Justin Allgaier, who won the First Stage, held on for a third place finish after having a dominant car early in the race. 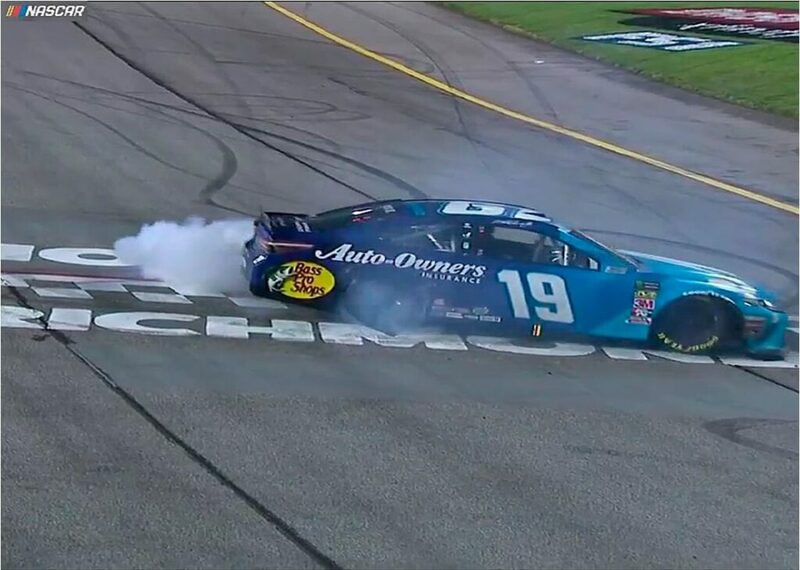 Martin Truex, Jr. has finally won on a short track. Sunday’s victory in the Monster Energy NASCAR Cup Series Toyota Owners 400 was his 20th career win, but he’d never won on a short track before. 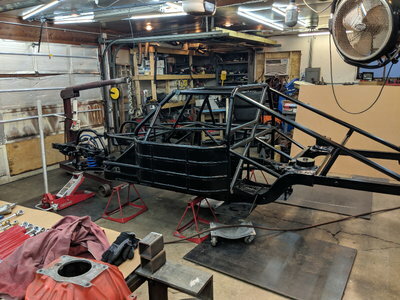 All it took was changing to Joe Gibbs Racing after winning the championship with Furniture Row. The win was the sixth of the season for JGR (Team Penske has won the other three this season). Joey Logano continued his strong follow-up to winning the championship last year with a second place finish after passing third-place finisher Clint Bowyer in the final laps. Kyle Busch won the First Stage and Logano was the winner of the second.